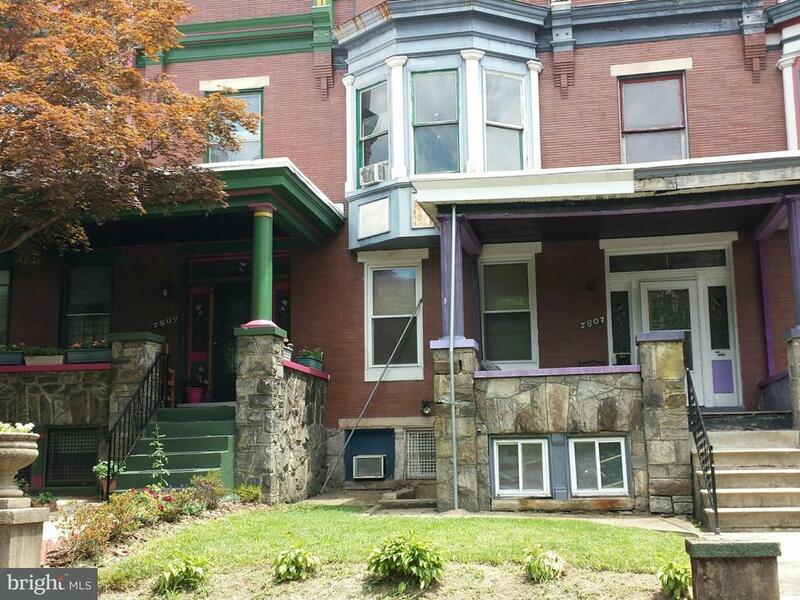 Charles Village: Guilford Avenue row home currently set up as 2 rentals, first and second floors each have 2 Bedrooms and 1 Bath plus large kitchens and living rooms. The basement has a bathroom and had been used as an efficiency unit, but it is not currently permitted. One meter each for electric and gas, one common oil furnace. Deal delayed due to Short Sale Approval by Chase.